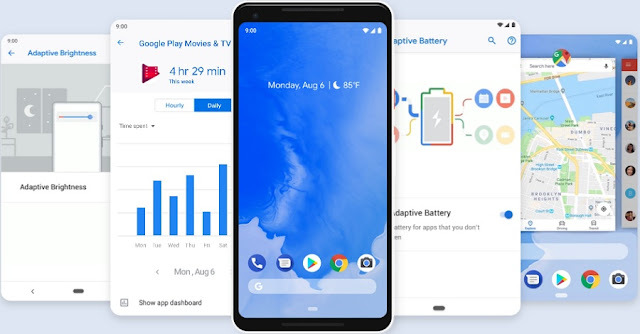 Google has officially released the major update for its mobile operating system called "Android Pie" or "Android 9" for smartphone and tablet devices. 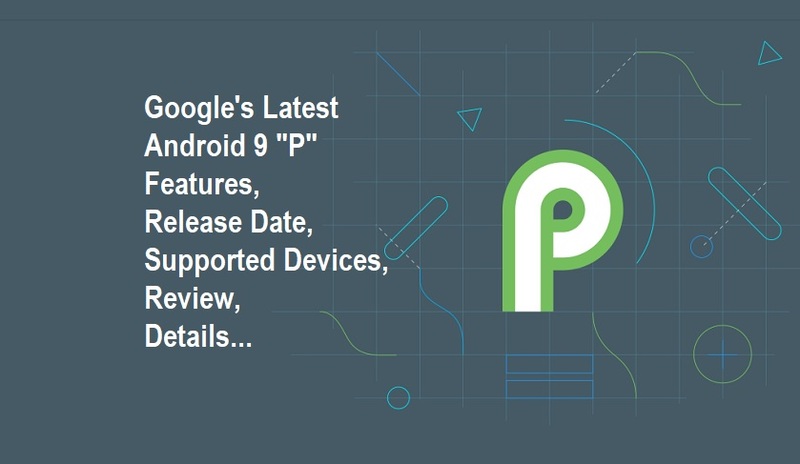 The latest version of Android is "9" and the abbreviation "P" is called "Pie" which is a sweet name defined by Google. 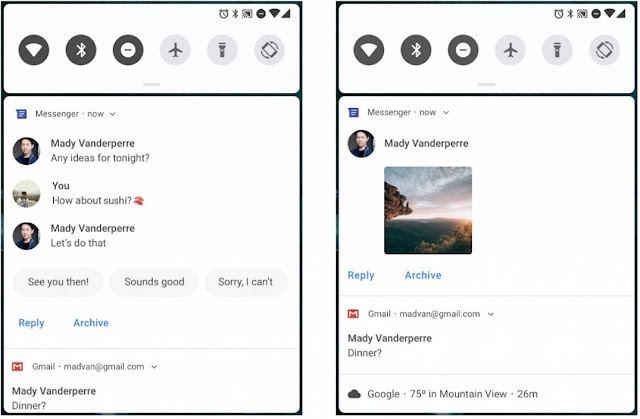 Google has made several new features, functionalities, user-interface, and quality of life changes in its newest Android 9 version, but the most prominent change is the acceptance of "Notch". Google is now giving native support for notches in the top of the phone display screens, just like iOS in iPhone X. As you may have also noticed the upcoming Android smartphones and tablets are notch-based so this change will be helpful for cell phones manufacturers. So let's find out what other features we are getting with Android Pie in below List of Android 9 Features, Release Date, Supported Devices, Screenshots, and more. 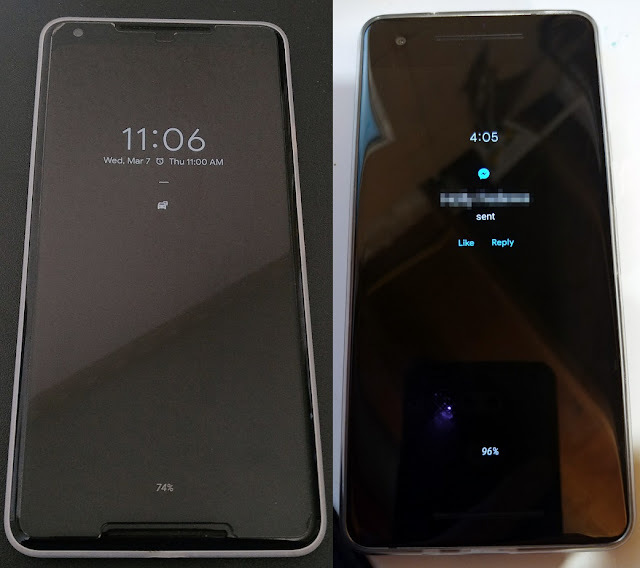 Following list of Android Pie features and functions is provisional, because after Android 9.0 version released, the incremental updates of Android Pie will offer more features just like Android past versions, and its expected that Google will make further changes in future OS developments so we will keep update below list even after Android 9 Final Version publicly released by Google in Q3 of 2018. So you should bookmark this webpage. Deep Integration Of Artificial Intelligence (AI) And Augmented Reality (AR) For Quick Suggestions And Automatic Tasks By Adapting Usage Pattern Of Phone User. Accessibility Option To Disable All Animations. Adaptive Brightness Is Now Much More Useful As It Actually Changes The Base Brightness Level. Adaptive Battery Feature To Maximize Battery Back Up By Prioritizing The Apps You Used Less Or More. A "Digital Wellbeing" Dashboard Which Will Track All Apps Activities And Discourage Users For Excessive Phone Usage Over A Period Of Time. New Dark Mode Theme And User-Interface. Set Apps Usage Time Limit Thorough App Timer. Always On Display Shows Battery Info And Centers Notifications. New And Improved Navigation Bar And Back Button. Battery Saver No Longer Shows Orange Warning. Data Cost Sensitivity In JobsSheduler. Introduction Of The Gesture-Based System Interface To Control And Switch Apps Similar To The iPhone X or iOS. Display Cutouts And Notch Support. Do Not Disturb Has Been Simplified Down To A Single Mode. HDR VP9 Video, HEIF Image Compression, And Media APIs. 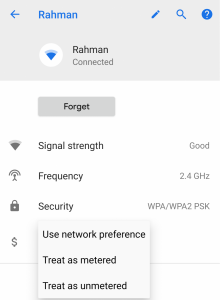 Hotspot Can Be Turned Off Automatically If No Devices Are Connected. ImageDecoder For Bitmaps And Drawables. Improved Doze, Standby, And Background Limits. Individual Wi-Fi Networks Can Now Be Set To Metered/Unmetered. Indoor Positioning APIs With Wi-Fi RTT. Multi-Camera APIs Support For Front / Back. New And Improved Notification Style For Messages. New UI For Settings/Quick Settings. Open Mobile APIs For NFC Payments And Other Secure Transactions. Recently Posted Notifications Are Now Shown In Notification Settings. Rotation Can Be Locked To Landscape Mode. Screenshot Button In Power Menu. SysTrace Tool Is Now Built-In. Text Selection Zoom (Like iOS Firmware). 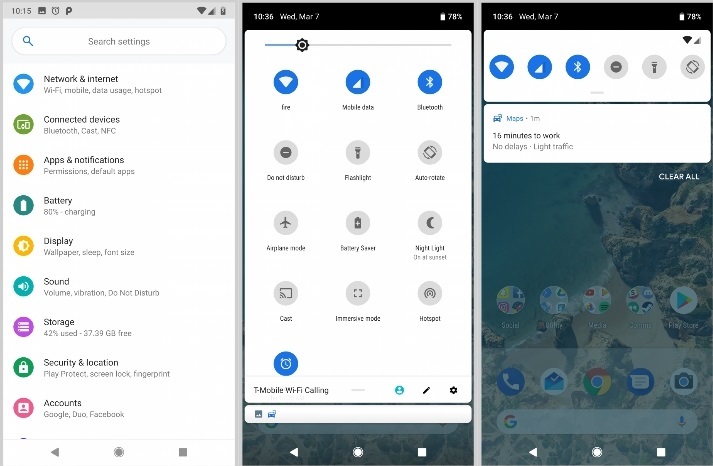 Updated Pixel Launcher With Voice Search Icon And More Prominent Dock. Vibration Controls In Accessibility Settings. Volume Buttons Now Control Media Volume By Default. All Google Pixel devices i.e. Pixel, Pixel XL, Pixel 2, and Pixel XL 2 users can free download and install the latest Android 9 Firmware Update instantly. Unfortunately, Google has dropped the official support for the Google Pixel C and Google LG Nexus 5X and Google Huawei Nexus 6P. While other Android smartphone and tablet device users have to wait further to get the official Android 9 Update from their respective manufacturers i.e. Samsung, Sony, LG, Motorola, Huawei, Asus, HTC, Xiaomi, Vivo, Oppo, Lenovo etc. Initially, following Android devices are getting Android Pie Update directly from Google in the form of Over-the-Air (OTA) and Factory Image files. The next version of Android i.e. Android 9 has been officially released by Google in this year's Q3 2018. 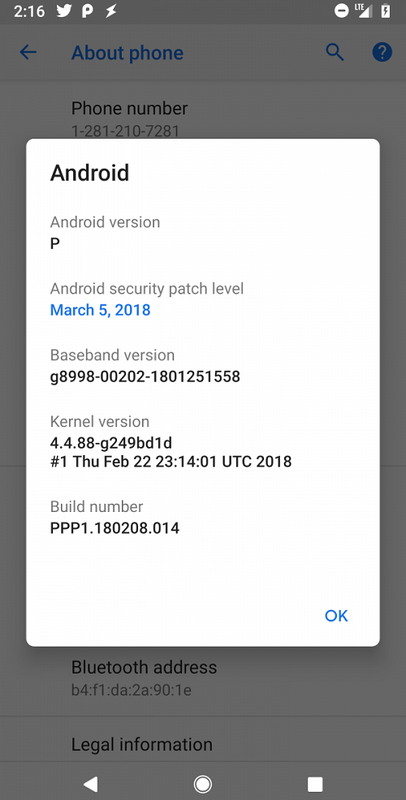 As per the official release timeline of Google, The very first Android Pie Developer Preview runs from 7th March 2018 until the final Android 9 public release to OEMs and AOSP, planned for Q3 2018. You can also see the Android 9 Release Date Timeline below. After the public release of Android Pie, it will still depend on your device carrier when they push the update to your Android device. 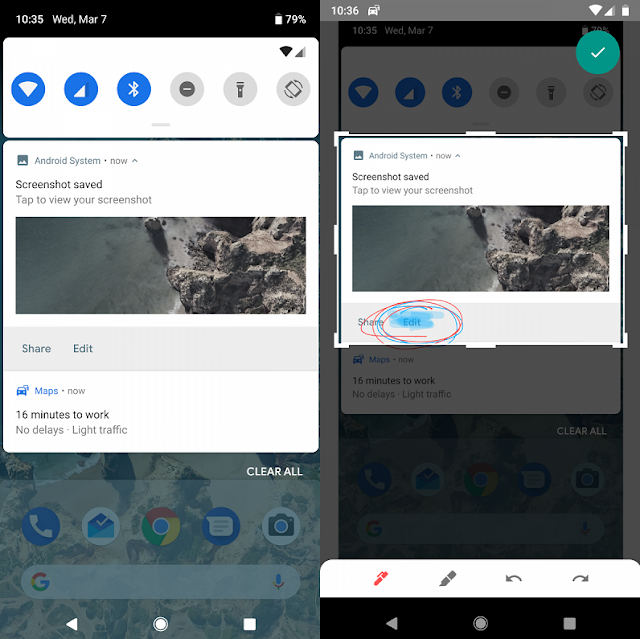 You can still experience the look and feel of the latest Android 9 User Interface, Quality of Life and Other Visual Changes before the official update reaches to your Android device for installation in below screenshots and images.